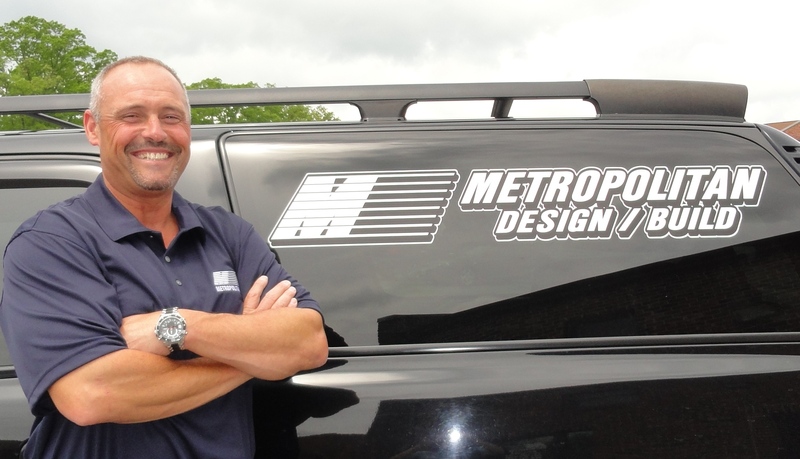 Metropolitan Design/Build is a home improvement company specializing in roofing, siding, additions, kitchens, bathrooms, decks, porches, sunrooms, window replacement, gutters, and emergency home repairs. We have been in business for over 27 years and there isn’t a home improvement project we cannot handle. We are committed to excellence in every project we complete and have an untarnished reputation when it comes to customer service. 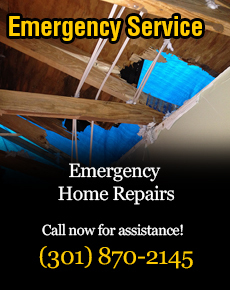 Our main office is located in Gaithersburg, Maryland, but we provide service to homeowners around the beltway. Metropolitan Design/Build is licensed in Maryland, DC, and Virginia. We genuinely care about our customers and pride ourselves on our hard work. We make every effort to go above and beyond to please our customers. If you have a home improvement project, we would be more than happy to assist you in any way possible, please call us at (301) 870-2145 for a free on-site consultation or complete our online form. Hi, I’m Omar Kassem, general manager at Metropolitan Design/Build. I’ve been in the construction industry for 33 years. From the smallest general repairs to building the finest custom homes, we hold licenses in the states of Maryland, Virginia, and the District of Colombia(DC). I currently reside in southern Maryland but enjoy completing home improvement projects inside and around the beltway. We’re members of the Better Business Bureau (BBB), National Association of Remodel Industries (NARI). We’re annual supporters and participants of the Charles County Regional Medical Center Benefit Auction. Additionally, we’re involved in Christmas in April Toys for Tots and our favorite, Southern Maryland Food Bank. My experience in the construction industry began when I was very young working for a local home improvement remodeling company. I’m very aware of all facets of the remodeling industry. I am an expert in all forms of interior and exterior renovations. I’ve worked on framing crews and have spent several years as a project manager for a custom home builder before landing at Metropolitan in 1999. When not putting forth 100% effort into the business, like a lot of you, I run a bus shuttle to my 4 children to and from school and sports events. That takes up all of my extra time.